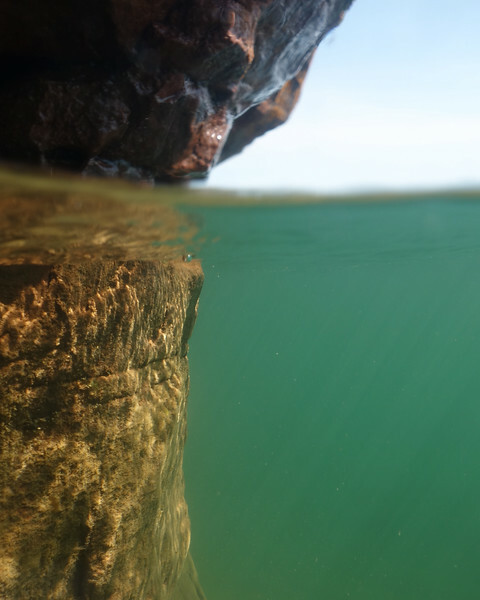 In a New Light: Apostle Islands - Jade, 16 - "Hidden in the Obvious"
About Jade: My name is Jade. I came to Northwest Passage because I was having issues at home and at school. The State thought being here would be helpful for me and my family. In a New Light has been an amazing experience. I have never felt as close to nature as when I’m taking pictures of it. Before I came to Northwest Passage I felt like my written words weren’t appreciated. But here, when I write my photo reflections I feel good about myself because the people here do appreciate them and they give me so much support.